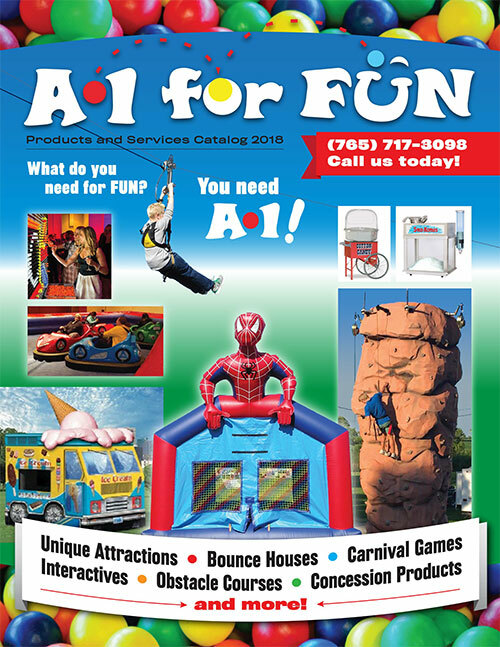 Our printable catalog includes almost all of our available items. Equipped with 21 pages of FUN, we hope you’ll print this off to help making planning your next event easier. Please call for pricing or view the items online. Cut-off time for weekend rentals is Noon on Friday! © Copyright 2018 AOE Special Events, Inc. & A-1 For Fun. All Rights Reserved. From the Studio of Farmhouse Creative.